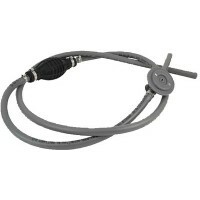 EPA COMPLIANTFuel Kit with multi-layer primer bulb. 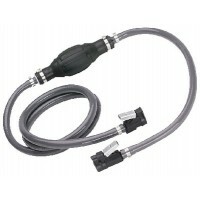 Low permeation fuel line kit. 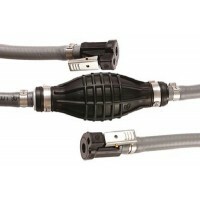 Ethanol compatible..
EPA COMPLIANT.Fuel kit with Multi-layer primer bulb and fuel demand valve. 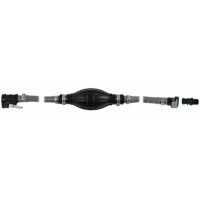 Multi-layer primer bulb p..
EPA COMPLIANT.Fuel kit with multi-layer primer bulb and universal sprayless connector. 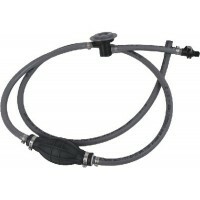 Ethanol compa..
EPA COMPLIANT/CARB CERTIFIED.Fuel kit with Attwood multi-layer primer bulb, fuel demand valve and un..
EPA/CARB COMPLIANT.Assemblies use a compounded, tough and pliable UV-resistant hose. 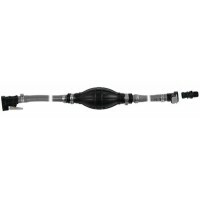 Promotes maximu.. 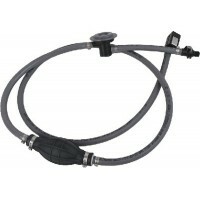 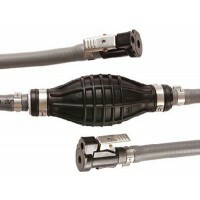 Assemblies use a compounded, tough and pliable UV-resistant hose. 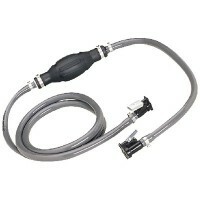 Promotes maximum fuel flow. 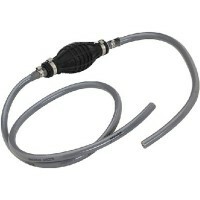 All fu..
Includes: Low permeation primer bulb, fuel line fittings, stainless steel hose clamps and 3/8" fiber.. 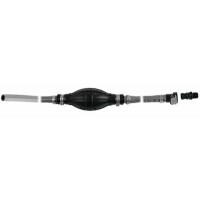 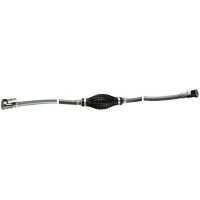 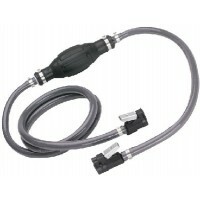 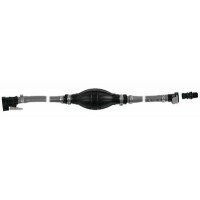 Complete fuel line assemblies are all EPA compliant for outboards with above deck applications and a..